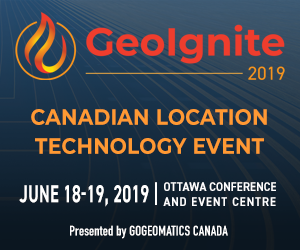 GoGeomatics Canada appreciates your feedback, questions and concerns. We encourage you to use our SPAM-free contact form. We will try our best to respond to your inquiry within 24 hours during the work week.